The Gilbert family has been growing great flavours for the world for four generations! The first two generations grew apples for the export market and now it’s all about the grapes. The vineyard was planted in 1985. And each time they planted a block of grapes along came a son! Hence the “Three Devils Range” wine range they produce. Recently they added a new line: “3 Lads Cabernet”. The boys are all in their late twenties or early thirties so the title “Three Devils” seems a little inappropriate. However, this is such a popular line of the Gilbert range, they felt they couldn’t delete it! The Gilbert family’s fabulous lady is co-owner and original founder Bev Gilbert. 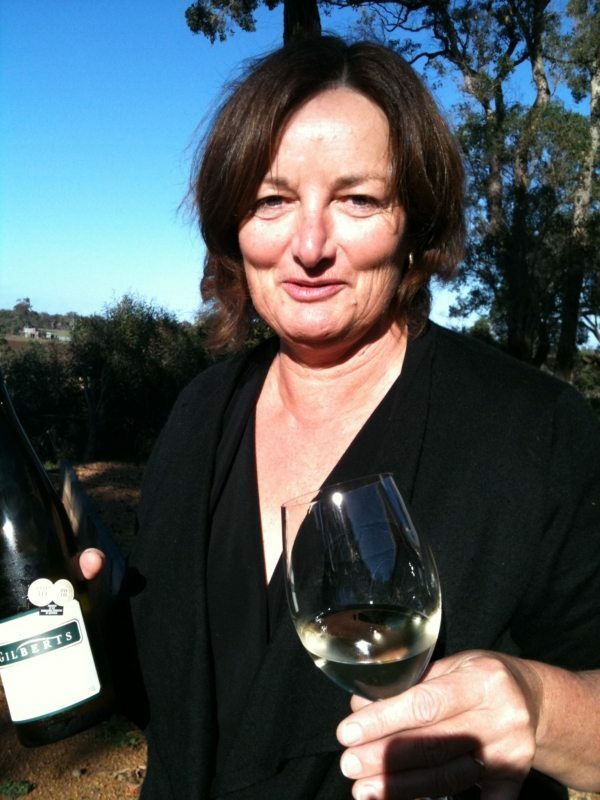 Bev has now been in the industry for 31 years, and has been active on many boards and heavily involved with tourism in Western Australia and in particular the Great Southern wine region. 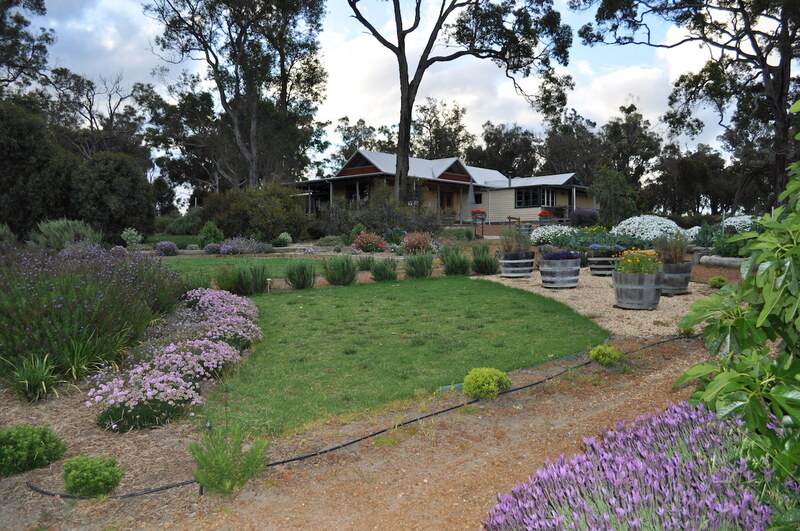 The farm boasts a culinary garden, where they like to use the fresh produce in the café which is attached to the cellar door. 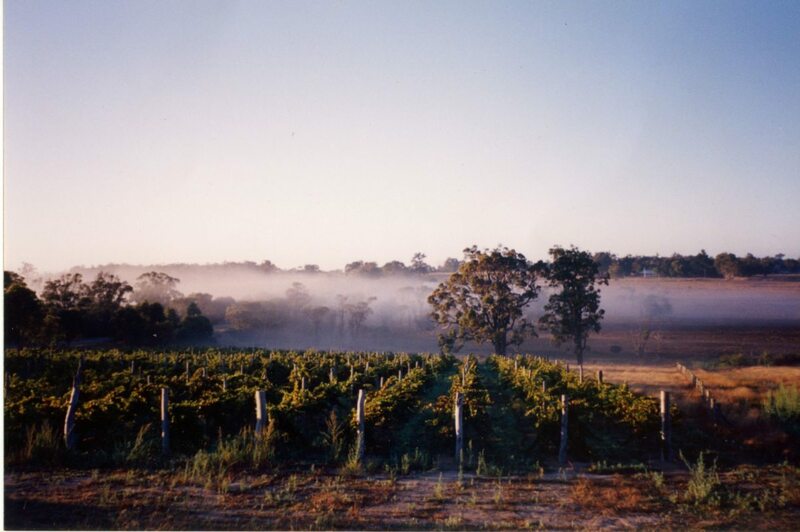 There are four wine varieties produced on the property: Riesling, Chardonnay, Shiraz & Cabernet Sauvignon. Gilberts was given a 5 star rating by James Halliday in the 2016 Wine Companion. 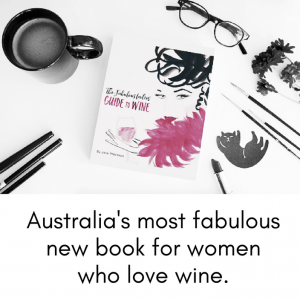 The Riesling is extremely popular and past vintages have picked up numerous awards.